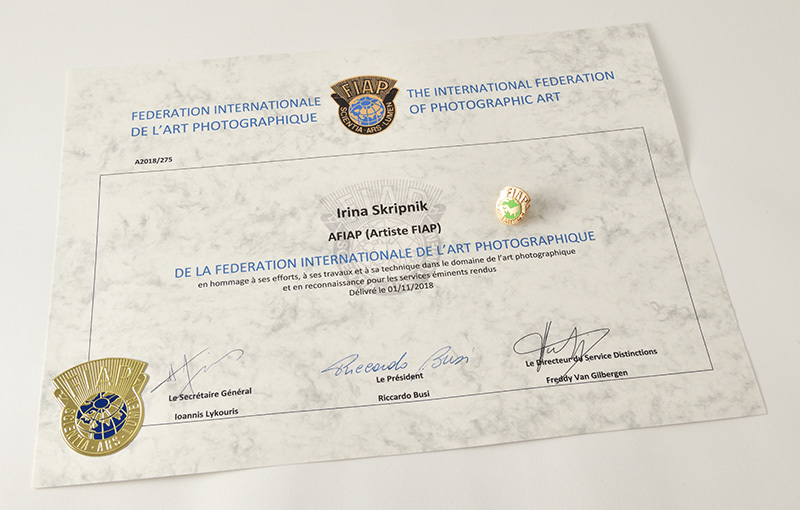 FIAP (The International Federation of Photographic Art), is an international organization of national associations of photography. More than 85 national associations are members, comprising nearly one million individual photographers. 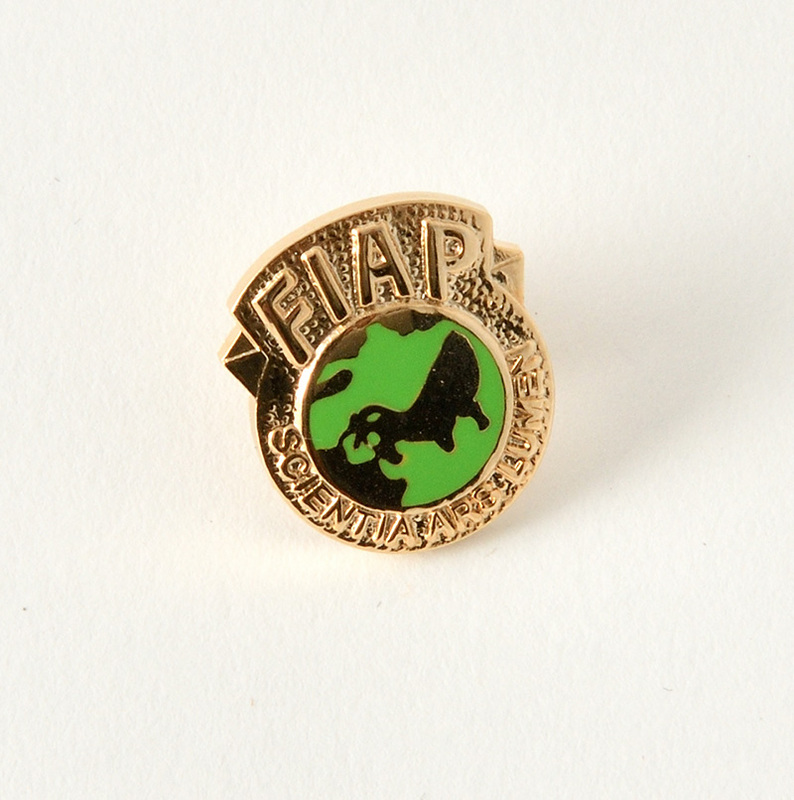 FIAP was founded by M. Van de Wijer of Belgium in 1946.
a) Have taken part with success in international salons under FIAP Patronage for at least 1year; i.e. his first FIAP-recognised acceptance must have occurred at least 1 year ago. b) Have taken part with success in at least 15 international salons under FIAP Patronage in at least 8 different countries. In this respect a Circuit is to be considered as a single salon. c) Have obtained at least 40 acceptances with at least 15 different works in international salons under FIAP Patronage. d) Include in his works a minimum of 4 different works, which have each received at least one acceptance in “Print” salons under FIAP Patronage.